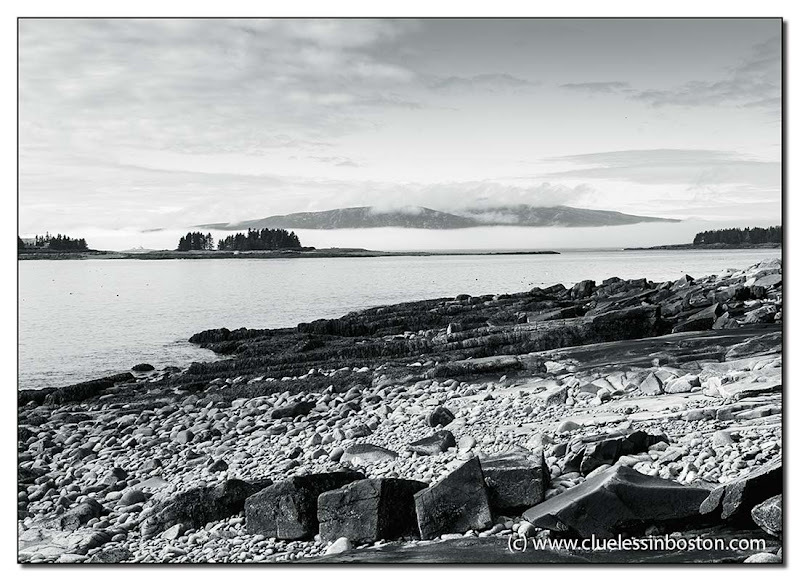 This is a nice series of B & W photos from the coast of Maine. We plan to go there next year after a few days in Boston. Oolong! And these two also, a really super series of b&w nautically.